Stevenson and Parker was established nearly 25 years ago and have always aimed to be the Opticians of choice for anyone wanting the best eye care and eyewear by offering exceptional care, quality and a friendly service. 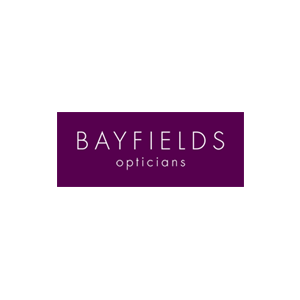 We can say with total confidence that Bayfields Opticians shares our values and aspirations. Bayfields’ philosophy is ‘seeing you clearly’, which simply means they listen in order to really understand your needs. You will always be at the heart of their service.